Selling precious metals has never been easier or riskier. With prices of such metals hitting records almost daily and with uncertainty continuing to rock the global financial markets, buyers all over the world are ready to spend a lot on any gold, silver, and platinum item you may want to part with. So, whether you want to sell your gold items through a pawn shop, at a local jewellery shop or online, you will end up with less than their full value if you are not careful. To avoid getting taken when selling your gold items, here are 6 things you must absolutely do or keep in mind. Read on to learn more. Make sure you go to a few sellers around to determine the best price for your gold items. This will help you compare prices and have a base price in mind before making a final decision. It will also help you choose trusted gold buyers in Australia. A trusted buyer will never pressure you into selling your gold items on the spot. This is pretty straightforward. 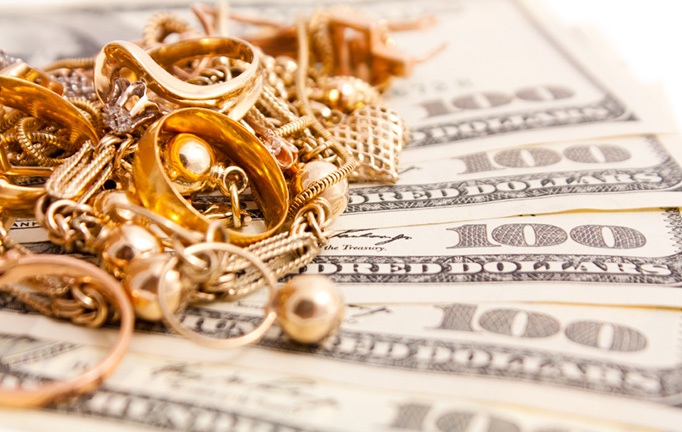 Don’t let your gold items out of sight or leave them with a jeweller you don’t trust. If you are not keen, your items can be replaced with lower purity ones and end up getting paid less for a lesser value item that you didn’t present. Items made of precious metals are traded in troy ounce measurements. Weighing your gold items first will help you know the value of your items. It is also one of the best ways to prevent jewellers from replacing your gold items with lower purity ones. Another thing you must do before selling your gold items is to know their purity. Separate your items in advance, by fineness and karat, and make sure you are dealing with buyers who are ready to provide a higher price for higher-karat items. Watch carefully as buyers test your gold items to ensure that you are getting paid the highest value. Often many people will be told that the value of their items is less when in reality they are worth millions. So to avoid jewellers that cheat their customers, let your potential buyer test your gold items in plain sight. To make sure that you are dealing with trusted dealers, ask potential buyers to show you his credentials. A legitimate dealer is the one who has obtained a license from the licensing bodies to buy gold items. It is also important for you to deal with buyers with valid passports, driver’s licenses or other forms of government-issued identifications. Take note of these steps as you’re sure to get the most out of your gold items. If you have other tips to add, just share it in the comments section.